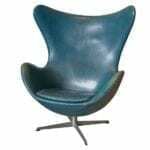 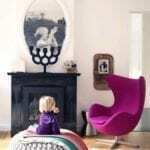 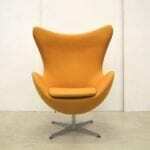 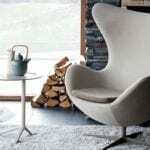 This week’s Sunday Swoon is the iconic Egg Chair by Arne Jacobsen. 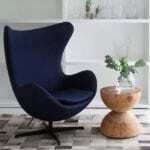 The Egg Chair and also the equally iconic Swan Chair, were developed in the end of the 1950’s and both quickly wrote their place in design history. 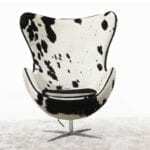 Still in production today, the chairs are renowned for their quality as well as style. 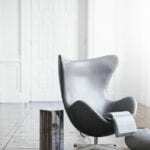 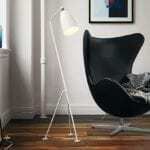 Here are some pics taken from Pinterest as well as the beautiful Fritz Hansen site (well worth a visit! 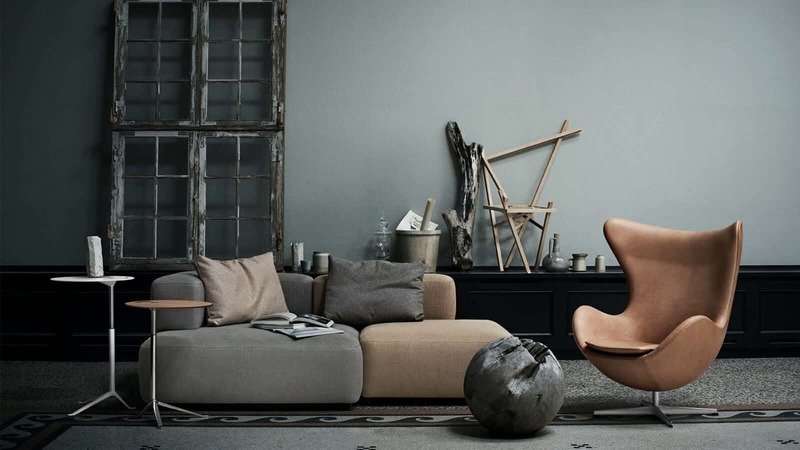 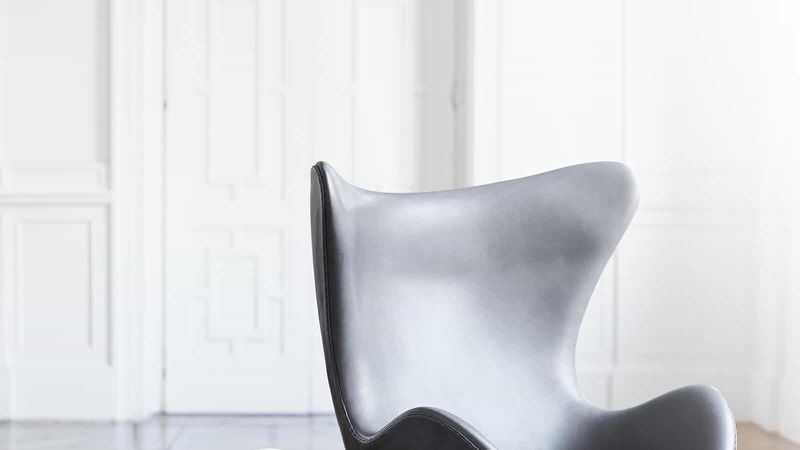 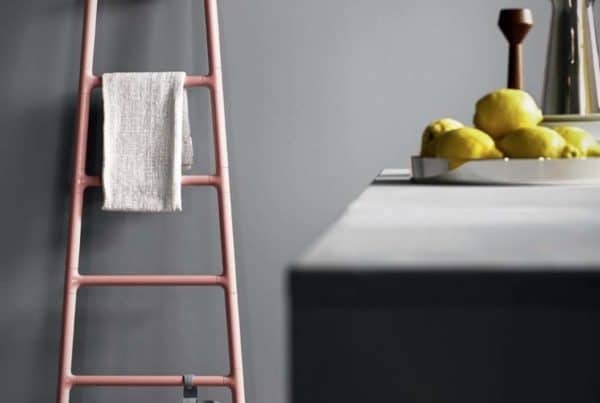 : https://fritzhansen.com). 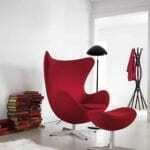 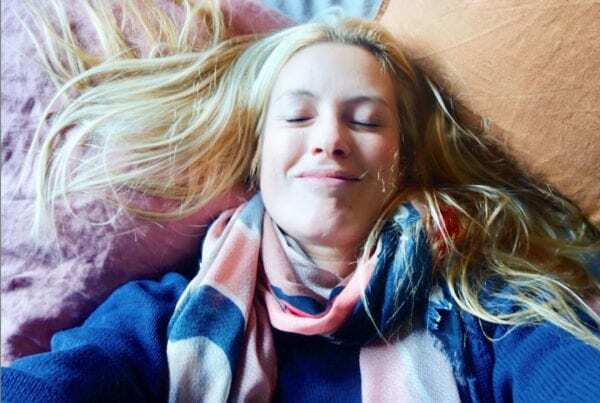 Gorgeus! 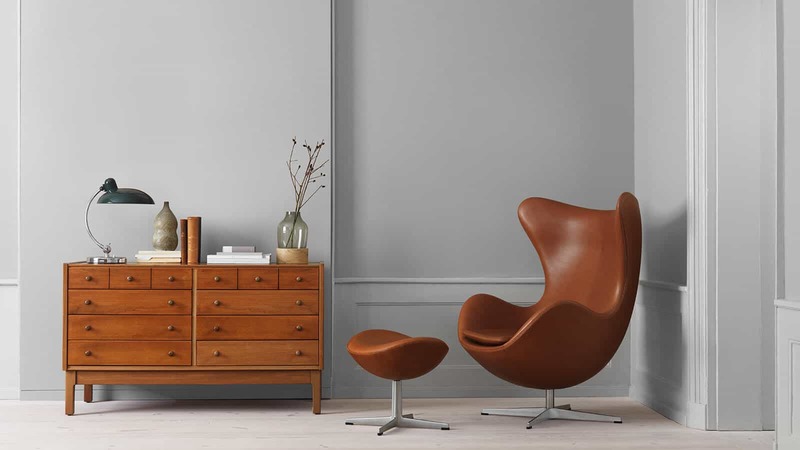 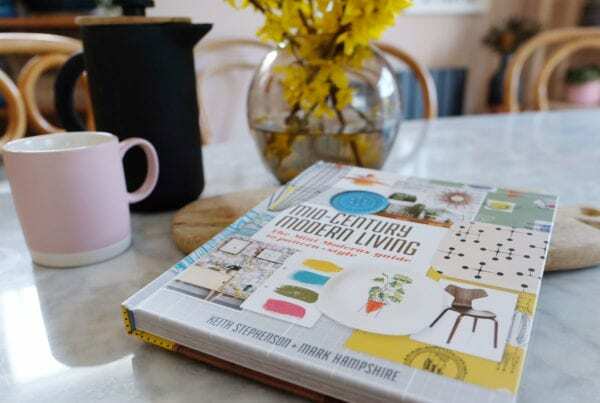 It brings lots of character to the room!